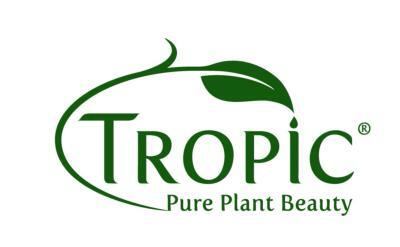 This balm is one of Tropic's best-selling skincare heros! A herbal green balm containing tamanu oil (also known as green gold), this remedy has been trusted for centuries in the Polynesian Islands to stimulate skin-renewal. Blended with hydrating, soothing monoi and cocoa butters, packed with anti-oxidant-rich blackcurrant extract and raspberry seed oil, this pocket-sized balm is an all-in-one skin saviour. Tamanu Oil is a tried and trusted remedy from the Polynesian Islands. It has been found to be one of the most effective natural ingredients to promote the formation of new tissue, thereby accelerating skin healing and the growth of healthy skin. It is best known for nourishing the skin, for its anti-bacterial properties and its unsurpassed skin regenerating abilities. 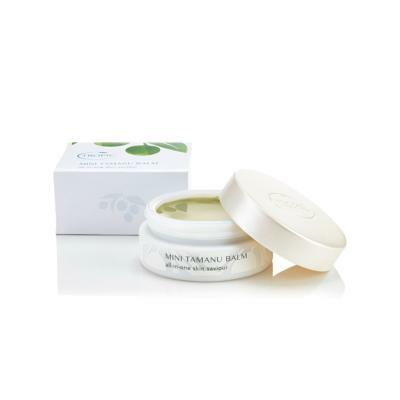 This balm soothes irritated, inflamed or dry skin, relieves itchy bug bites and helps to accelerate the healing of minor cuts and scraps. It is perfect for anyone who loves an all-in-one, multi-purpose product. For those looking to soothe dry skin conditions such as eczema, rosacea and psoriasis. For anyone who wants to improve the appearance of scars or damaged skin. For anyone who needs an effective treatment for bites, stings or sunburn. A little goes a long way but you can also buy Tamanu Balm in a 60ml pot for £32 - which gives you 3x more for your money.